VIRGIL MARTI lives and works in Philadelphia, where for many years he has been associated with the Fabric Workshop and Museum as a master printer and project coordinator. He has exhibited extensively since the early 1990s. 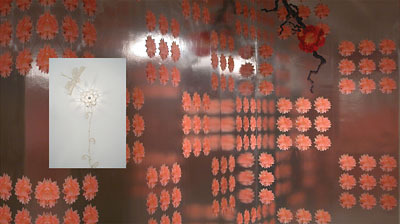 Among many other group exhibitions, his work was included in La Biennale de Montréal (2007); Whitney Biennial 2004; On the Wall: Wallpaper and Tableaux at the Fabric Workshop and Museum, Philadelphia, and the Rhode Island School of Design Museum of Art, Providence (2003); and Apocalyptic Wallpaper at the Wexner Center for the Arts, Columbus, Ohio (1997). 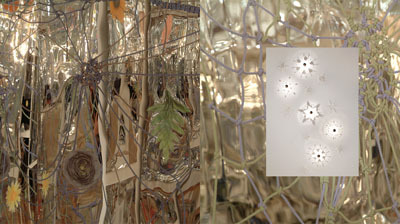 He is represented by Elizabeth Dee Gallery, New York.